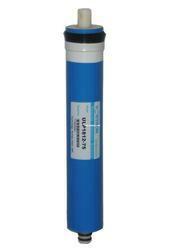 Pioneers in the industry, we offer vontron 75 gpd membrane for ro, filter housing 20 2, raw water pump cri 0.5 hp, high pressure pump, ss skid 250 lph and vessel star lite 10 54 from India. We are enlisted amongst the well-known names in the industry, offering a functionally efficient array of Vontron Membrane that is easy to install and performance oriented. We offer the entire product range in different thicknesses and acts as a protective shield against germs in water. They make the water germ free and are chemically stable in nature. 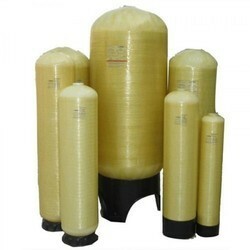 We are known in the industry as one of the leading manufacturers and suppliers of a range of Industrial Water Filters which can accommodate different types of water-filter cartridges. We bring forth for our clients, an industrially verified array of High Pressure Pumps that are designed to be in line with the latest technology. Customized in accordance with the requirements of our clients.